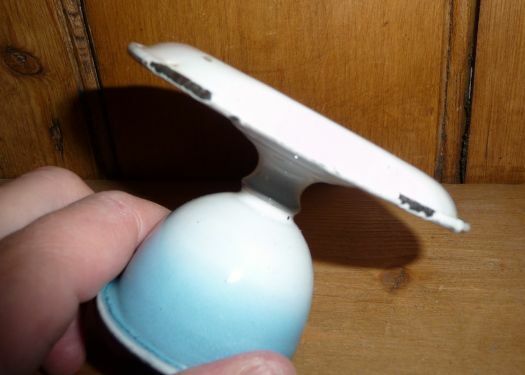 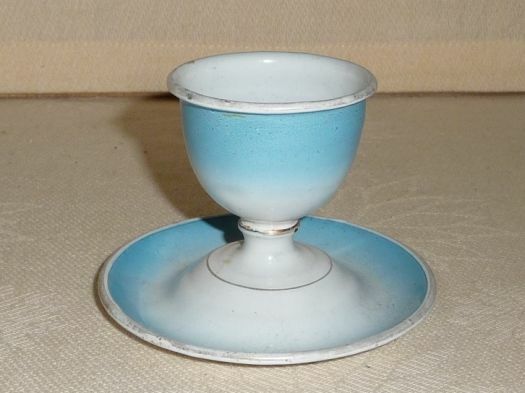 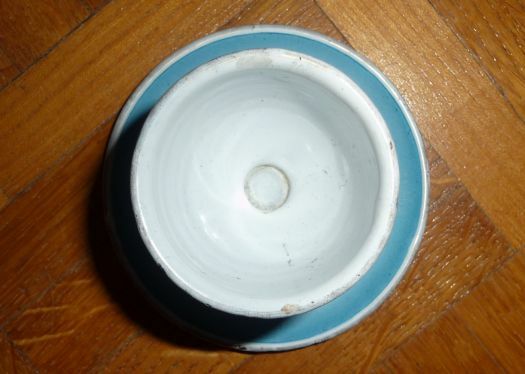 Rare enameled egg-cup with foot, in good condition. 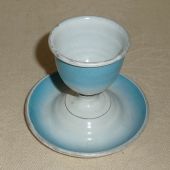 Height 6 cm ; diameter under 8,4 cm. 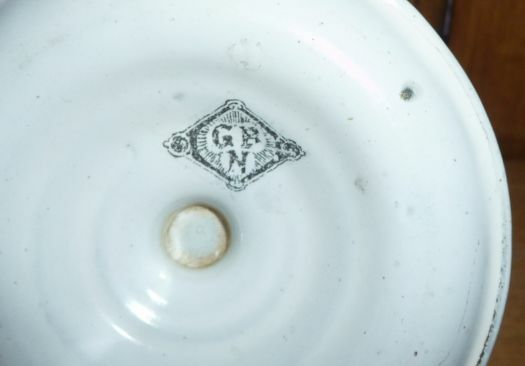 Nice small piece for collector.